Hair care is a very important step in maintaining and treating our hair especially if you wear hair extensions (weave) like me. I wanted to share with you the items that I use and the steps I go through to make sure that I take care of my actual hair and my hair extensions. I am very active so I tend to sweat a lot in especially in my hair, which leaves it oily, dirty and itchy so every week I like to give hair a deep treatment. The main focus of the my hair care regime are products from a line called Carol's Daughter. 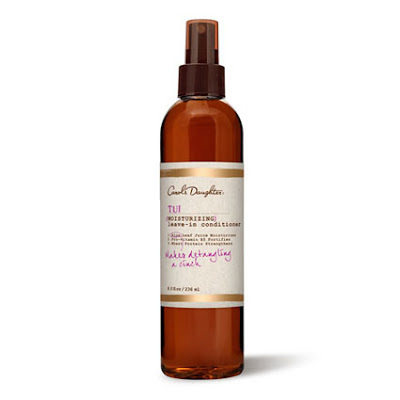 A conditioning scalp and hair oil that moisturizes, soothes and rejuvenates both the follicle and scalp. 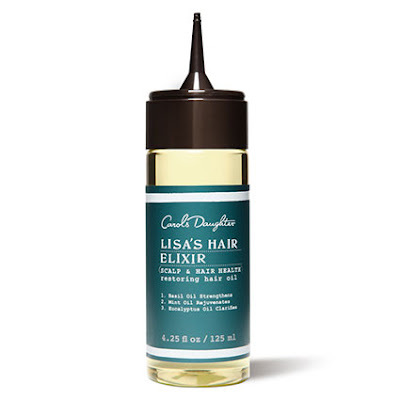 Restores natural moisture and adds strength to your hair. The blend of Wheat Protein and Pro-vitamin B5 fortifies your hair so it’s healthier and won’t break when detangling. Made with natural moisturizers instead of silicones so you can use it every day without weighing down your hair. Thank you so much for stopping by and I hope my hair care method helps you out. Let me know if you try out !